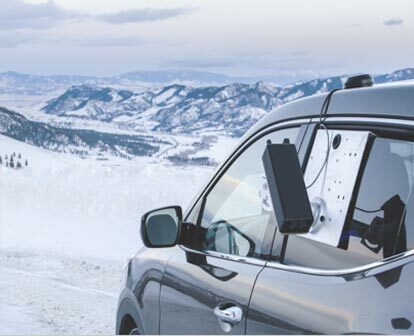 Mobile IceSight is a vehicle mount sensor that provides real-time surface condition and atmospheric information. It uses infrared technology to detect hazardous surface conditions without embedding any sensors in the pavement. The compact and rugged design can withstand the harsh environments of winter maintenance vehicles making it ideal for fleet management. MPU is a compact Automated Vehicle Locator (AVL) solution for the road weather monitoring community. 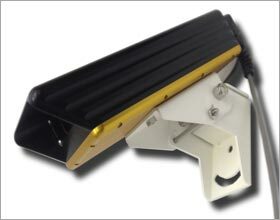 When connected to a Mobile IceSight, the MPU serves as a gateway for collecting and viewing real-time, location based road condition and atmospheric data. 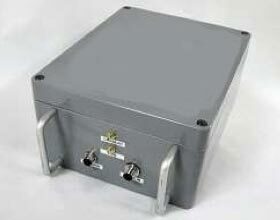 The MPU uses its integrated Wi-Fi, cell modem and GPS technology for a low cost and easy to implement data portal.